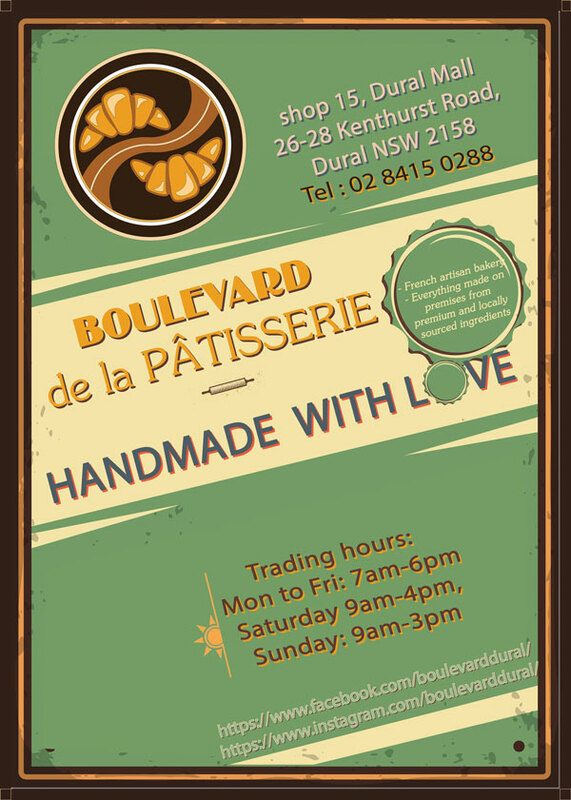 Have you visited Boulevard de la Patisserie? Boulevard de la Patisserie is a French artisan bakery in Dural. They make and bake throughout the day and all ingredients are premium and locally sourced. If you have a party or function coming up, particularly leading into the festive season, it’s the perfect option! 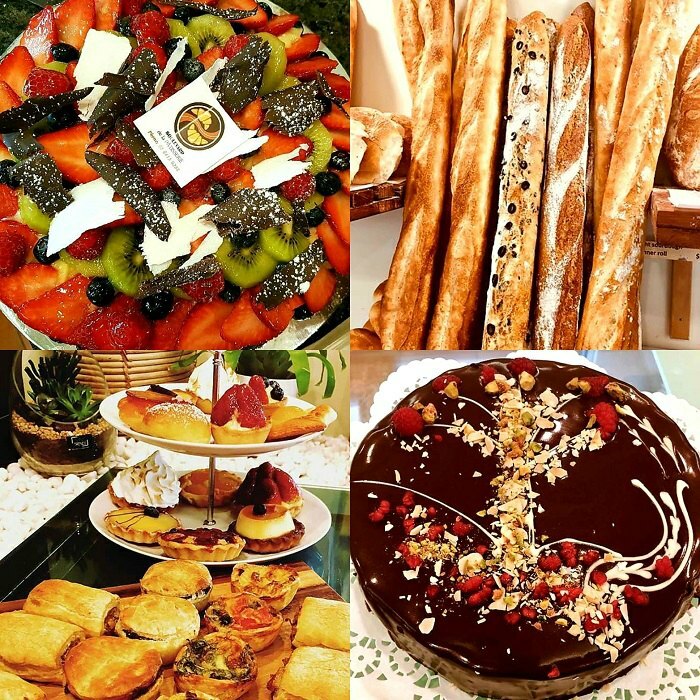 Choose from tarts, cakes and flans for that special celebration. Or maybe you’re hosting a Melbourne Cup party or event leading into the festive season and need savoury options and petit fours? A 10% discount applies for any petit fours orders above 20 pieces and for mini savoury items you pay $1.50 per piece instead of $2.50 for 25 pieces and above. And Boulevard de la Patissierie would like to thank their customers for a great first few months with a special workshop for kids! Keep an eye out for their new store, Jr Boulevard, opening in Rouse Hill Town Centre in coming weeks!